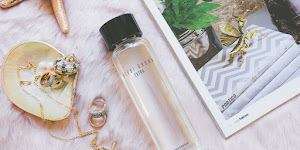 Traveling and shopping always go hand in hand. 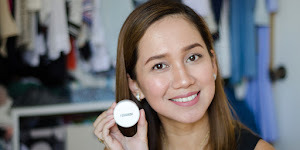 Whether it's your first time in a foreign country or the nth time in your favorite city, no trip is ever complete without buying something for yourself as a souvenir or for your family as gifts. 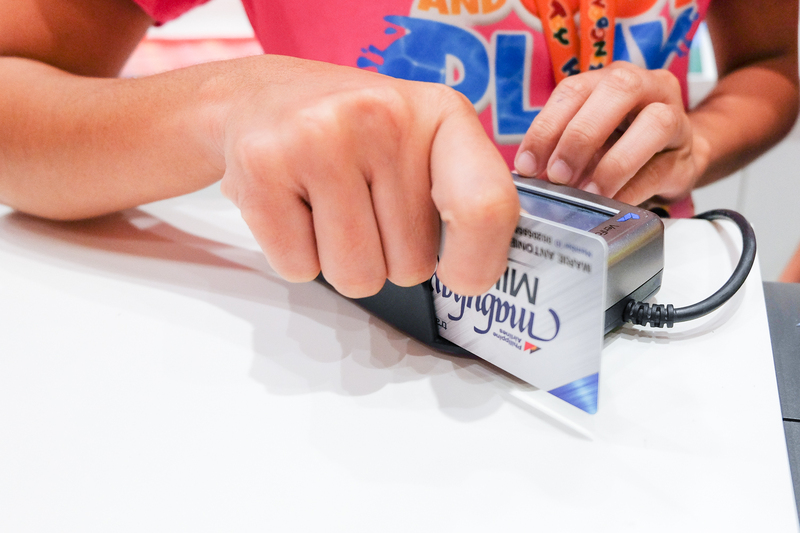 So imagine a membership card that lets you earn miles every time you travel AND shop. A card that you can use to purchase goods and services without having to worry about fluctuating exchange rates. A multi-currency card that can hold up to 10 currencies at any given time and one that contains a PHP wallet so you can use it both in domestic and international transactions. 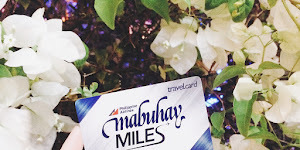 All that and more is the all new Philippine Airlines Mabuhay Miles Travel Card. The first in the industry, and by one of the best airlines in the country. 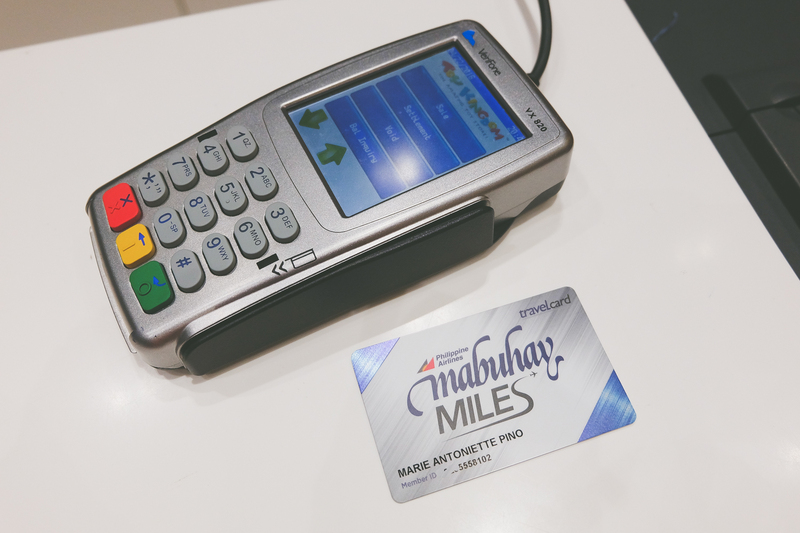 The Mabuhay Miles Travel Card is your Mabuhay Miles Membership Card and multi-currency prepaid card in one. 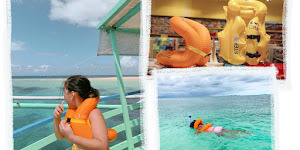 Earn 1 Mile for every PHP100.00 (or converted equivalent in foreign currency) spent on qualified purchases. Redeem your Miles for goods or services at participating Program Partners. You can use the currencies in your Mabuhay Miles Travel Card in stores worldwide that accept UnionPay. You can also use your Travel Card to withdraw cash and check your currency balance at BancNet ATMs in the Philippines and international ATMs that accept UnionPay. 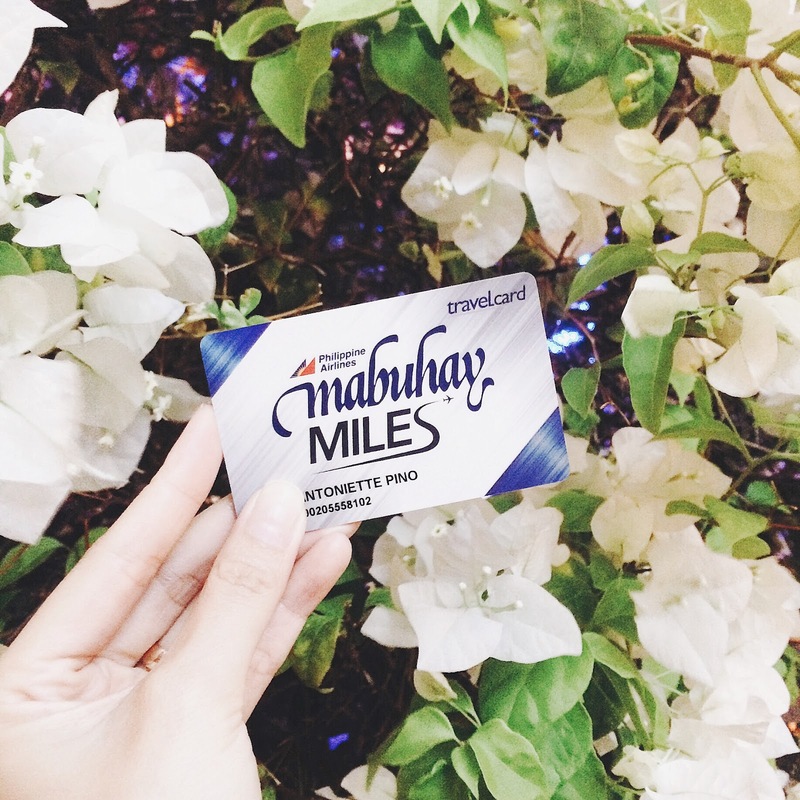 From upgrading your mabuhay miles card, to checking your points, to reloading, everything you can find at the Mabuhay Miles website! 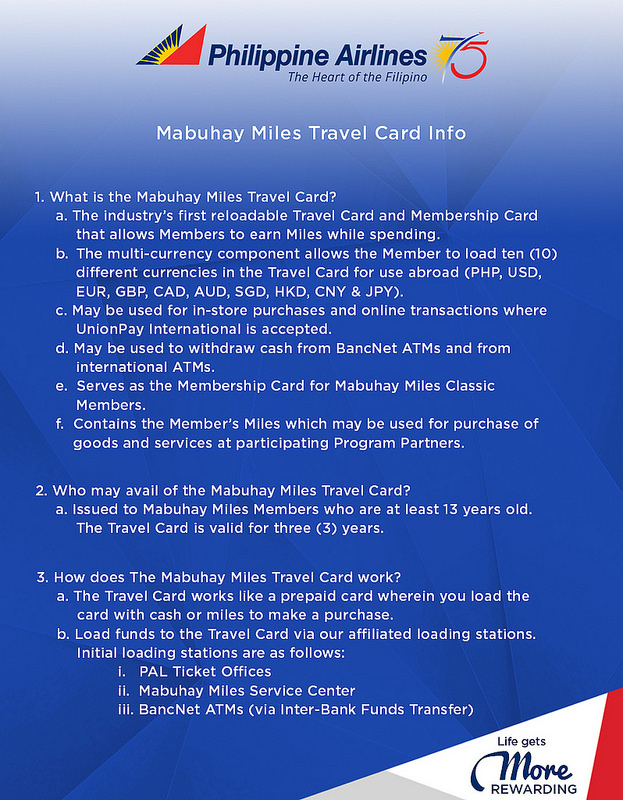 Learn more about the Mabuhay Miles Travel Card by visiting their website. 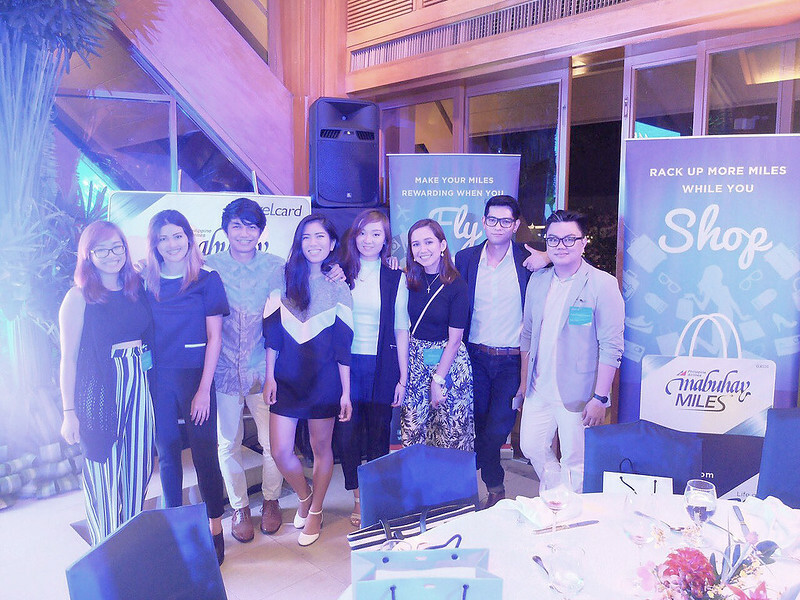 Thank you Philippines Airlines for inviting Cebu Fashion Bloggers to this wonderful unveiling!